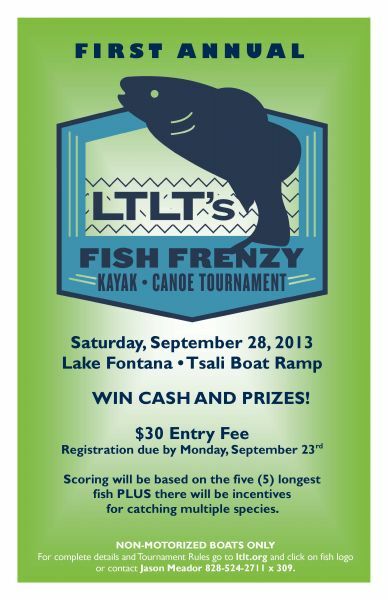 The first annual Fish Frenzy will be held September 28, 2013 on Lake Fontana at the Tsali Boat Ramp. Cash and prizes to top fishermen based on length of best five fish, plus additional inches for multiple species. Hoping to have a good turnout and looking to folks on here to participate and help spread the word!